Budget 2016-17 is NDA's mid-term one (fourth one by the government) but with lots of political conditions. Close to 20 per cent of India's MLAs will be elected across five states in the next one month. These states include the political behemoth Uttar Pradesh. Even though the Election Commission has debarred the central government from declaring any state-specific schemes, it is likely that the budget will definitely try to reap some political benefits. Moreover, the budget for 2018-19 will be the last full-fledged budget for this government. Ideally, it is expected to be a reform-oriented one but the political stake in upcoming elections just might make it loud in rhetoric and broad in approach. There is something unusual about the Economic Survey 2016-17. It has analysed economic situation during 1983-2016. What does it mean? The analysis points out broad economic progress and challenges. One of the key findings from this analysis is increasing inequality in income in India. This might set the tone for the budget to be presented tomorrow as government will work on this inequality to show its pro-poor political tilt. This will be enough to appeal to the voters in the five states that account for close to 35 per cent of India's total poor. Prime Minister Narendra Modi has already sold his demonetisation step as a pro-poor initiative. So, the budget might make some noise on government's pro-poor initiatives, but that doesn't mean any big ticket schemes. The Economic Survey has formally mentioned the Universal Basic Income (UBI) as a way out for meeting development targets effectively. It argues that where people need subsidy the most, the government doesn't have the capacity to deliver. So, instead of giving subsidy through multiple programmes, all should be clubbed into one basic income support. The budget will not have the resources to declare a universal income scheme, which is estimated to cost Rs. 5-6 lakh crore a year. However, the budget might declare a pilot project with minimal budgetary support. This will declare the intent of the government, which, in turn can make another pro-poor noise. Post-demonetisation, this will be politically lucrative. The Survey points that after the recommendation of the 14th Finance Commission is accepted and states gets significant share in central divisive tax pool, government needs to increase the competitiveness among states to spend well and effectively. The budget might suggest an incentive for states based on economic performance and delivery of development projects. This, again, will be projected such a way that it appeals to the states going to polls or where the ruling party will try to enter into political fight. The Survey points at the huge employment potential of the leather industry, a major sector in Uttar Pradesh. It also suggests steps to utilise the opportunity. This indicates a dilemma, given the anti-beef campaigns by the BJP-affiliated MPs and other organisations. But it also indicates that the government is aware of the hardship of people in the leather industry, particularly in a hostile situation and also post demonetisation. The budget might declare a few sops for such a small-scale industry that haa huge employment generation potential. Uttar Pradesh will be benefited by this. Jobless growth is a matter of concern for the government. 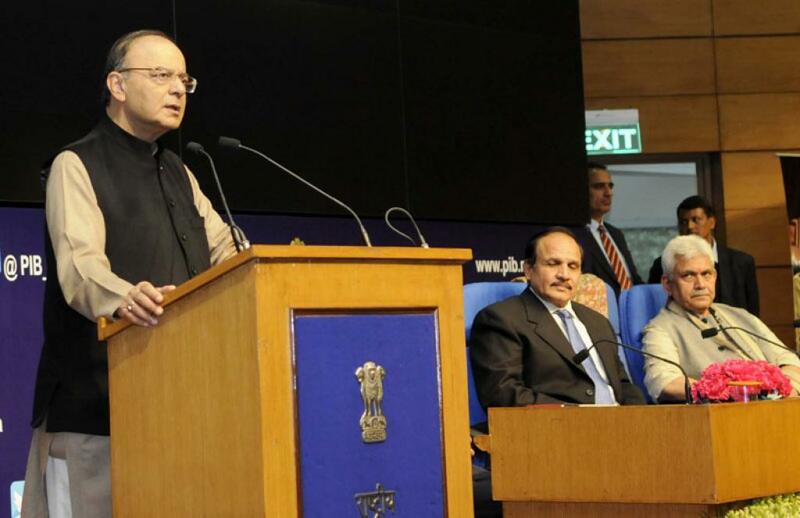 The Economic Survey 2016 has already pointed it out as a key policy challenge. The budget might experiment with an unemployment allowance. Sources say that the MGNREGA will be used to increase employment availability in villages while significantly increasing the unemployment allowances.